You can't go wrong with a sticker book. My kids absolutely adore stickers (as do I!) and we have so many sticker books. My favourites are the Osborne ones. My daughter is currently obsessing over weddings and brides. 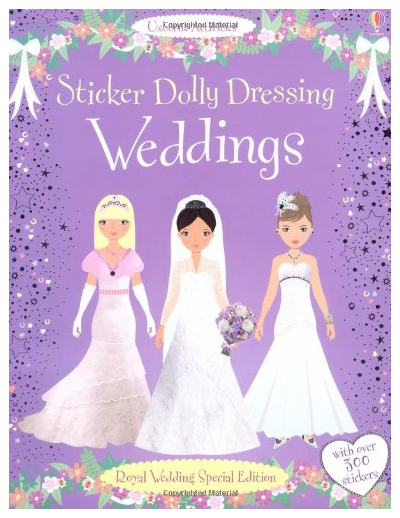 So I might get her the Sticker Dolly Dressing Weddings book for her stocking. We go through colouring pens like there is no tomorrow - these are a staple for our Christmas stockings. My favourite brand is Crayola. I have great memories of a Crayola crayon carry case that I got as a child for Christmas. Last year I got my kids a similar case but with pens, and it's seen us through the year. The kids love to draw in the car when we're on longer journeys (no in-car DVDs for us!) and so I think this carry case with a space for paper will be ideal. My son is always complaining he needs something to lean on! 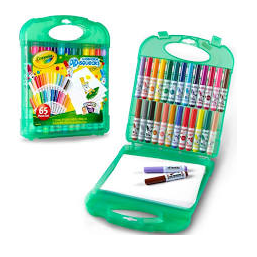 Smyths have 3 for 2 on selected Crayola just now, and this set is included. 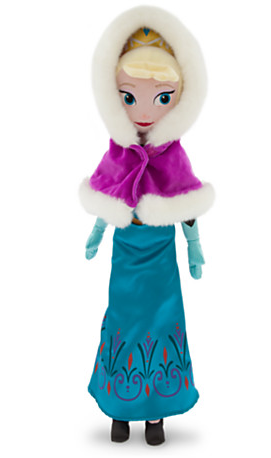 My littlest is obsessed with Frozen and is very keen for Santa to bring her some Frozen toys this year. I reckon I'll be heading to the St Enoch Centre to the Disney Store soon for some inspiration! And whilst I'm there, I guess I should visit Hamleys! So many toys there to choose from. 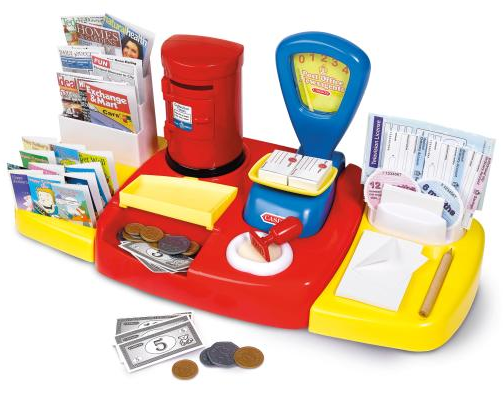 I love to encourage role play and I think that a Post Office would be an ideal gift for a pre-schooler. I love Playmobil! My sister got a set of Playmobil for Christmas one year and the story goes that she was so excited she ended up vomiting all over it. I can remember her being in the bath with the whole set on Christmas Day and we were worried about the smaller parts going down the plug hole. Not to worry though, as we've got most of the pieces today and my kids (& I) still enjoy playing with it. 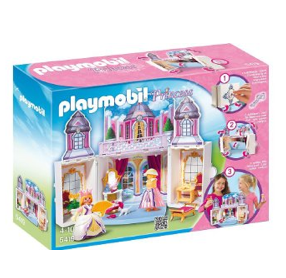 My daughter got this Playmobil Princess Secret Play Box last year and we love it. 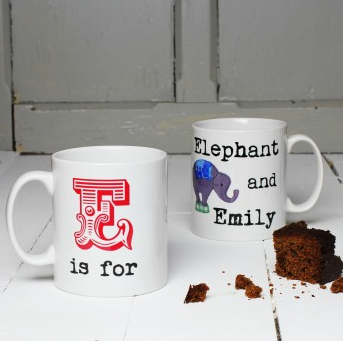 These are just adorable aren't they! My kids are huge fans of cuddly toys at the minute, so these pillow pets would be a great gift and can double up as a pillow when we go on holiday. I reckon they'd be ideal for snoozing in the car! 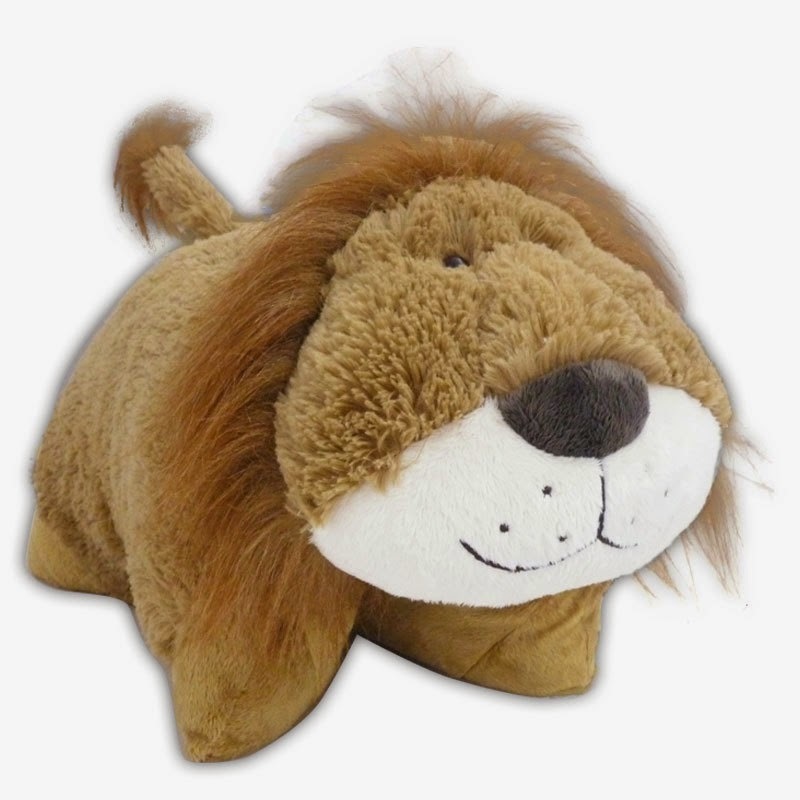 The lion is reduced to £9.99 just now, and if you buy 2 or more then you get a hat for free. My kids are getting to the age where they can be trusted with a proper 'grown-up' cup. 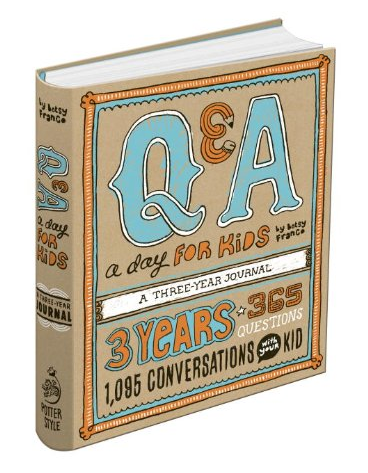 I bought this book for me & my kids, although I'm yet to start filling it in. Plan is to start on 1st January next year. It's such a great idea and it's something that I'll treasure when they grow up. Just need to make sure I stick to it and ask all the questions! 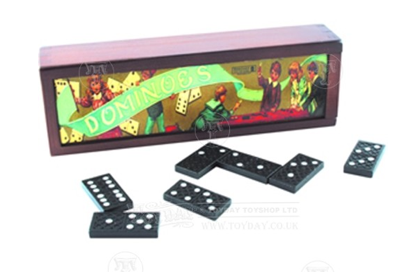 My son has been enjoying some retro board games this past month or so, and I thought Dominoes might be a good shout for his Christmas stocking. Toyday have lots of traditional toys that I love.